Camden is a town in Knox County, Maine, United States. 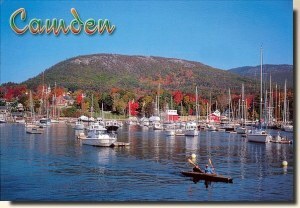 Camden is a famous summer colony in the Mid-Coast region of Maine. 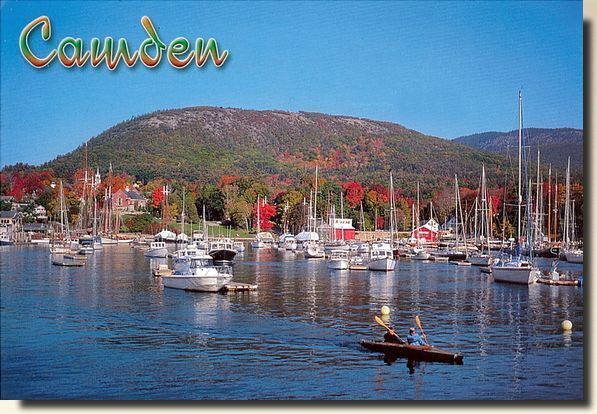 Similar to Bar Harbor, Nantucket and North Haven, Camden is well known for its summer community of wealthy Northeasterners, mostly from Boston, New York and Philadelphia.